Australian travel could be seen as the last frontier. There are wild lands, grand beauty, untold treasures and incredible gourmet delights still waiting to be discovered. 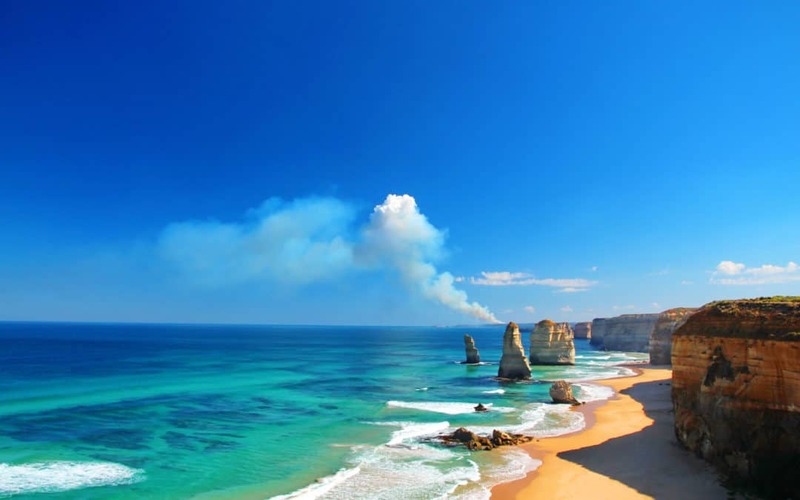 Your next holiday should be within Australia, and here’s why. When most of us plan our holidays, we tend to think of far-flung lands. We think of the classic holidays that everyone should experience at least once; backpacking across Europe, Route 66 through North America, exploring the incredible culture and history of the south-east Asian nations. But what about doing the same in your own backyard? Embrace Australian travel. The concept of a “staycation” is nothing new, but it’s one that should hold particular intrigue for Australians. At this time of year — when the weather closes in and summer seems like a very long way away — many of us turn our minds to our next wonderful holiday. If you have been thinking about what you might want to do next summer to ensure you enjoy it to the fullest, then Australian travel — a staycation — is definitely worthy of your consideration. 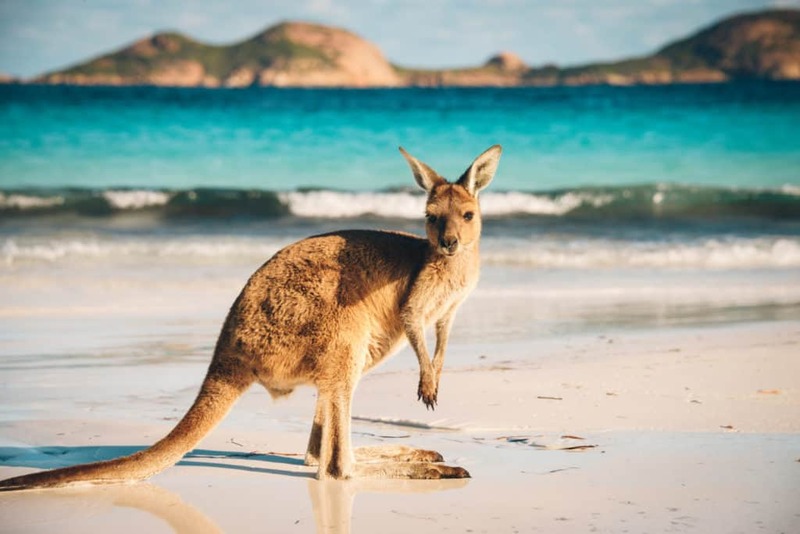 If you’re not convinced that Australian travel could hold the key to your next great summer holiday, read on— let’s see if I can convince you! … and there’s a reason for that! Tourism is vital to the Australian economy. If you’re feeling dismissive about the idea of a staycation, it might be worth asking yourself why tourism is so essential to Australia—there’s got to be something you’ve been missing, right? After all, as https://www.news.com.au/finance/ shows, tourism is well and truly booming in this country… and don’t you think it might be fun finding out why that is? The chances are there’s a side to the country you have never experienced— which is, of course, understandable. To you, Australia has always just been, well, Australia; home, but nothing exciting, nothing interesting. To counter this familiarity, it’s worth spending a little time reading the tales of people who have visited Australia; their holiday recaps from an entirely different perspective. When you read what British, American, or New Zealanders felt when visiting this country, you’ll suddenly begin to see your homeland with an entirely new level of appreciation. 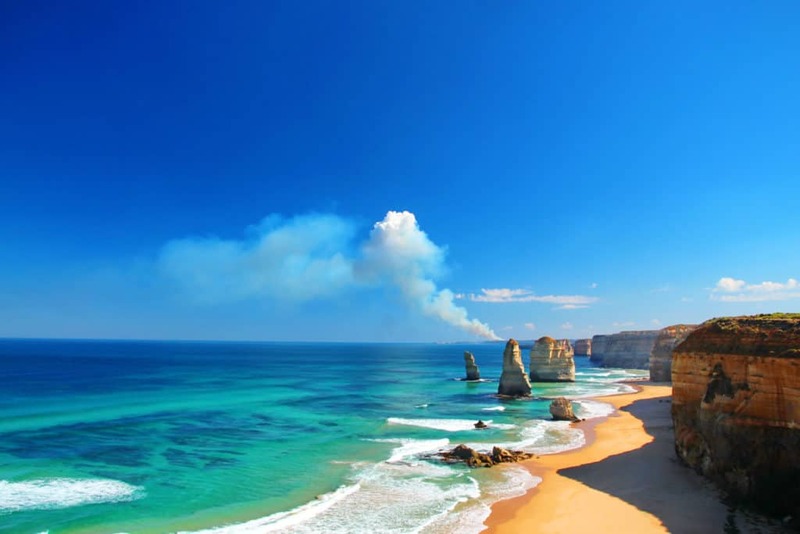 From there, why not choose to spend your next holiday in Australia, so you can experience for yourself what all the hype is about? I’m going to discuss the things you can see and do in Australia soon, but it’s important to touch on a basic fact: visiting Australia, as an Australian, is one of the most affordable forms of holiday you can take. The travel times are shorter, you don’t have to pay to exchange money, and there’s no need to obtain a visa. If you’re travelling on a budget, then choosing a staycation is always going to be the best option. One of the reasons people travel abroad for a holiday is because they feel they have done every kind of holiday that their home country offers. There’s an element of truth to that, and many countries don’t offer a huge amount of variation between the various types of holiday… but Australia definitely isn’t one of those countries. Want to scuba dive to a wrecked vessel? Not a problem, head to any of the incredible choices listed on http://www.australiangeographic.com.au. Hoping for a cultural holiday complete with an incredible choice of museums, art galleries, and a range of different musical styles? Melbourne, in particular, is famed for its cultural attractions, so a weekend break to this fantastic city is guaranteed to delight. Looking for a holiday where you can relax and enjoy the best pastries imaginable? A trip to Northbridge to visit https://www.coricapastries.com.au/ will suit you perfectly. Want to visit a rainforest and delight over waterfalls and stunning wildlife? There’s more options than it’s possible to count, but a trip to the Gondwana Rainforests will never disappoint. ˆcould go on, but we think I’ve made my point! Whatever your preference, whatever you want to do, see, or experience and no matter how niche your requirements are, there’s something in Australia for you. When it comes to planning a standard holiday, you always have to be at least somewhat cautious. You have to carefully think through how you’re going to manage an unfamiliar country, what you’re going to do if something goes wrong, and how you will cope if there’s a setback. As a result, it’s difficult to be spontaneous, because it’s simply not safe for you to just “see what happens” in a country where you don’t necessarily speak the language, don’t understand the cultures and customs, and have no prior experience of. There are differences throughout Australia, but the basics of the country are largely the same from coast-to-coast. 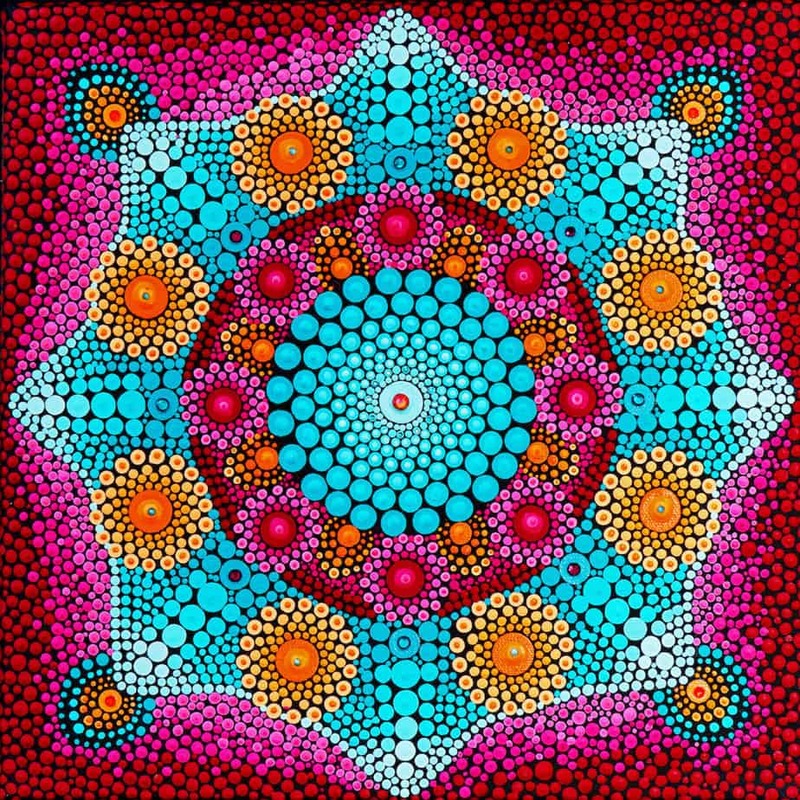 This means you can afford to be more spontaneous; to just do what feels right, when it feels right. You know how to navigate this country because you do it all the time; you understand the bureaucracy, the culture, and everything else you need to keep yourself safe. If you want to experience a holiday where you truly can explore in a spontaneous, unplanned way, then holidaying at home is by far the best way to start. Visit a different area of the country, yes, but be reassured by the fact that the fundamentals of life are still absolutely identical to how they are at home. There are hundreds of incredible countries in the world, and if you’re a fan of travel, visiting them is undoubtedly going to be a wonderful experience. However, there’s wonder here at home too. So before you book your next holiday to pastures new, it’s worth looking at the map of Australia and considering whether your new could still have an element of home-country familiarity to it— I’m sure you’ll be delighted with the experience if you decide to give an Australian staycation a try.